Everyone loves a party! 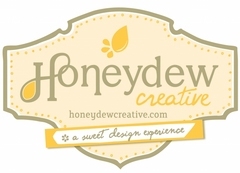 Here at Honeydew Creative, we strive to make your wedding or event a sensational experience! 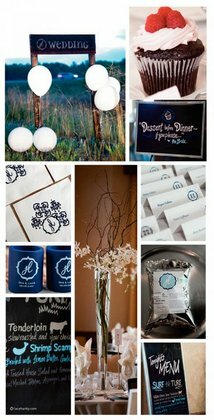 We combine your unique personality into each design and event. 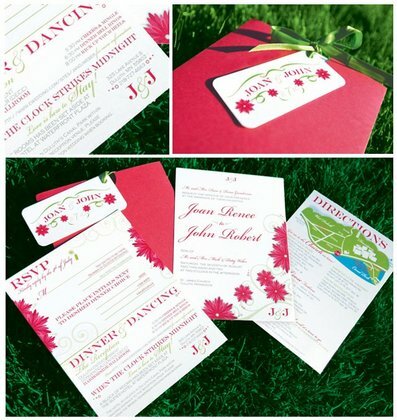 We offer one of a kind designs, and will work with you to create a variety of pieces to accommodate your special day. Our small design firm offers you top-notch designs with the best attention to detail. Our services are not limited to invite and other printed materials – we are also available to help you envision and carry out the theme and decor throughout your event. We can also act as an event coordinator to help you organize and be prepared for the big day! Call us for a design consultation. This time is very exciting, and we want you to be able to enjoy this process! Come and meet us – we can’t wait to learn more about you! 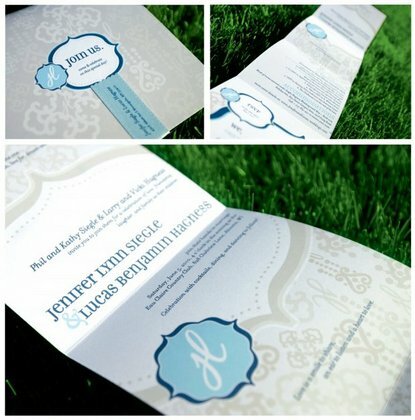 Designed all invites, menus, labels, and made coordinating clutches for girls in the bridal party. Did a wonderful job! Awesome pricing!